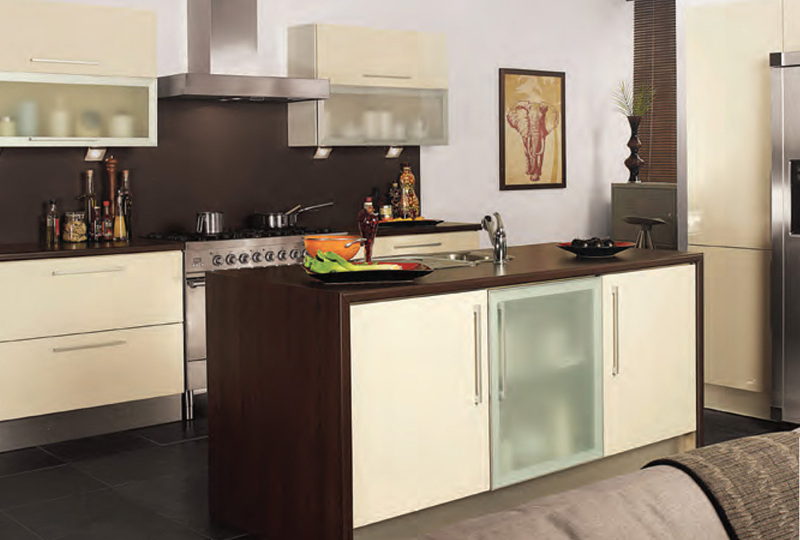 The cool finish of the high gloss mixes well with the warmth of the natural oak. Rich, bold, dynamic and daring, the strong lines of these doors are displayed to startlingly dramatic effect in a rich Acrylic Burgundy finish. 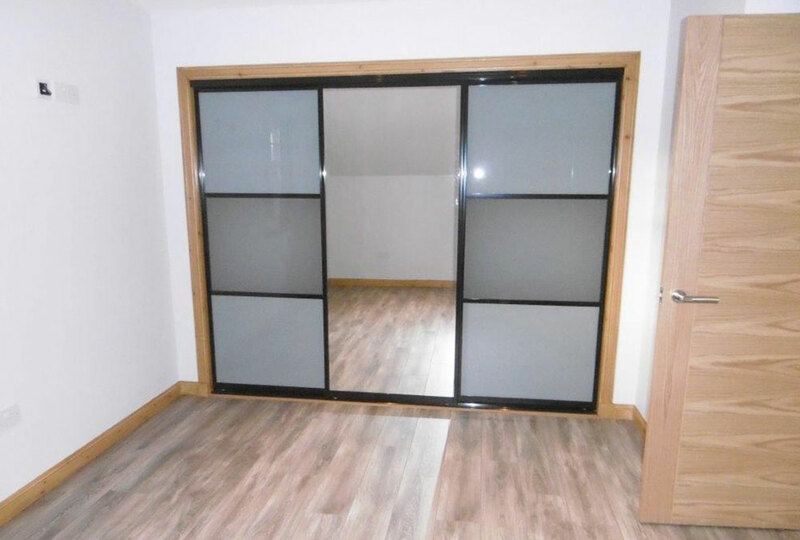 Smart folding door systems, combined folding and sliding with high quality aluminium profiles with a quiet sliding action. 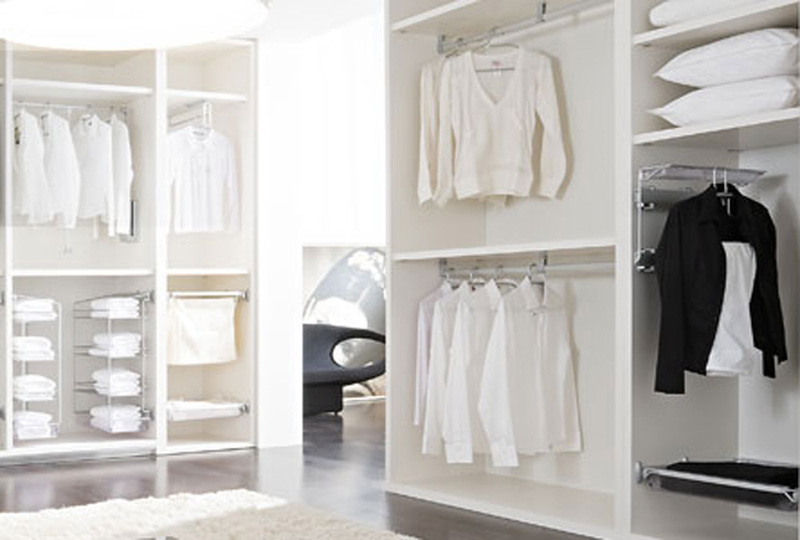 Stylish, clever wardrobe storage solutions, with pull-outs, baskets and racks offering high quality, cost-effective storage to suit every requirement. 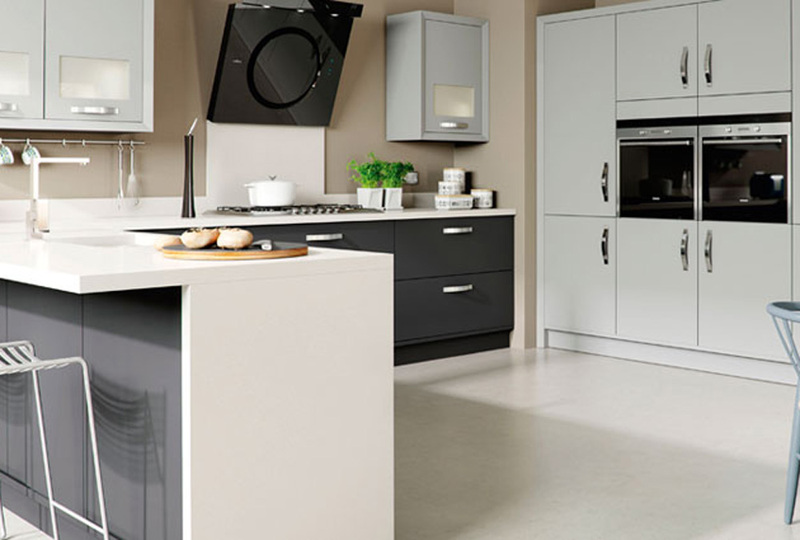 A fabulous no compromise design in acrylic black exudes effortless urban chic. 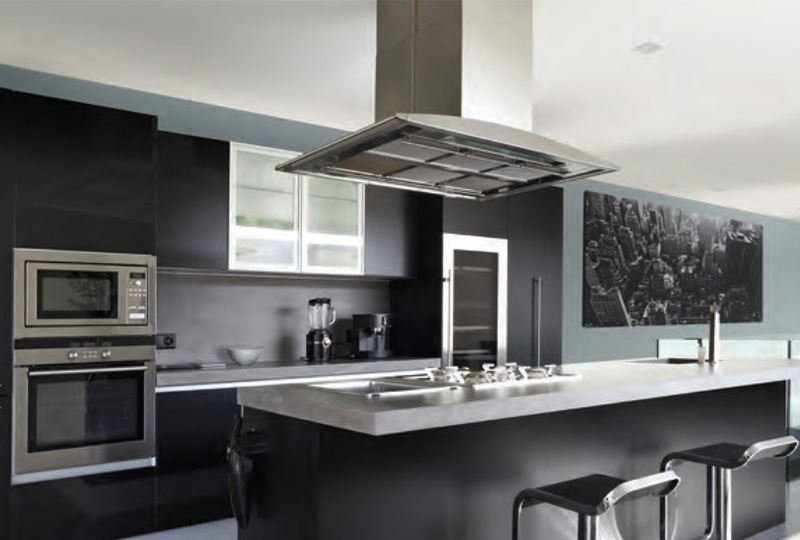 Bold, contemporary aluminium sliding door systems, in a huge range of stylish designs with a quiet sliding action. 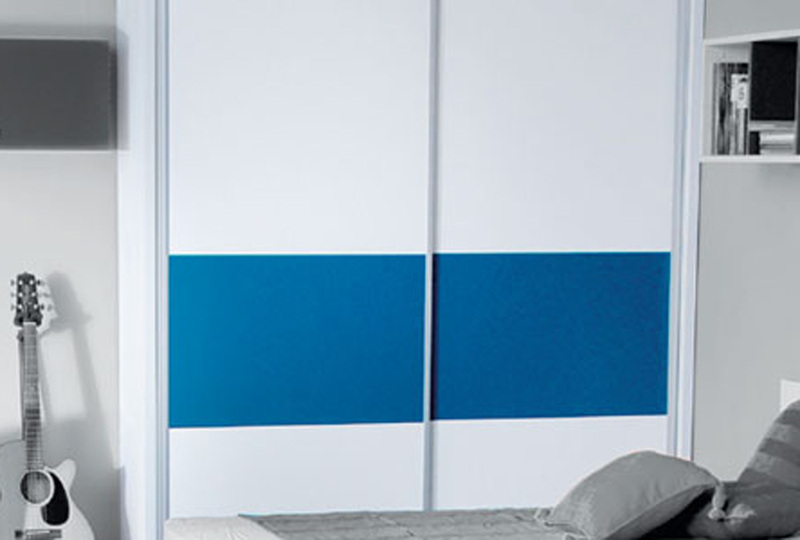 Sloping aluminium sliding door systems, suitable for a wide range of spaces including sloping walls and wardrobes in loft conversions. Westbury Shaker in Canadian Maple encapsulates simplicity and elegance. 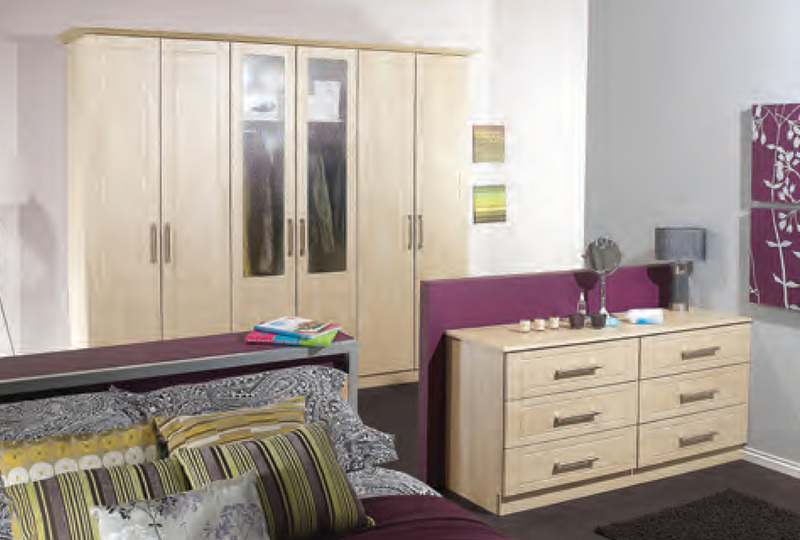 A comprehensive, high quality range offering suitable storage solutions for almost any application. 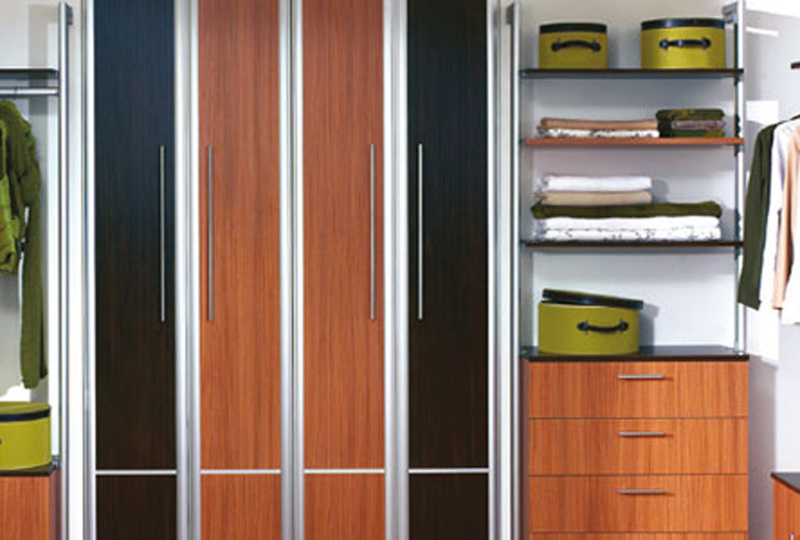 An example of beautiful contemporary bespoke storage solution for Bathrooms. We create stylish individual pieces for any Bathroom or Cloakroom. 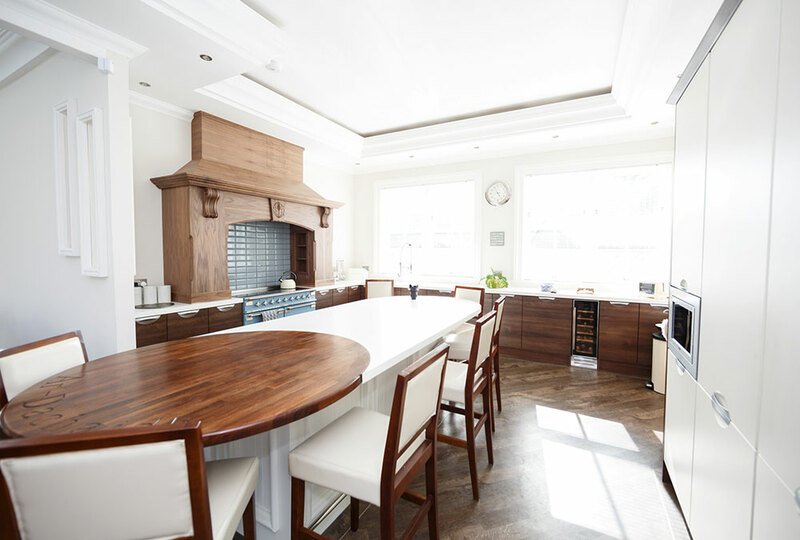 A striking feature kitchen canopy designed and created to suit with elements cut on our CNC machine. We create bespoke cabinetry for a wide range of installations like this Reception area example. 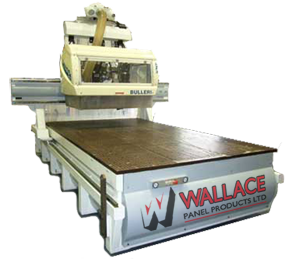 Welcome to Wallace Panel Products, the home of quality and craftsmanship, creating bespoke interiors to suit your every wish. 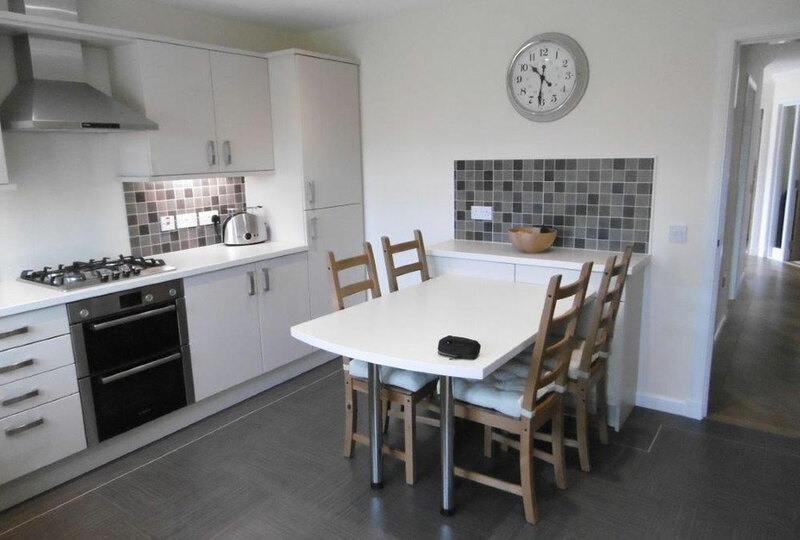 We have a vast experience of joinery and a talented team of tradesmen working on every project. We offer a unique range of beautiful bespoke bathroom furniture solutions to help you create your perfect bathroom. 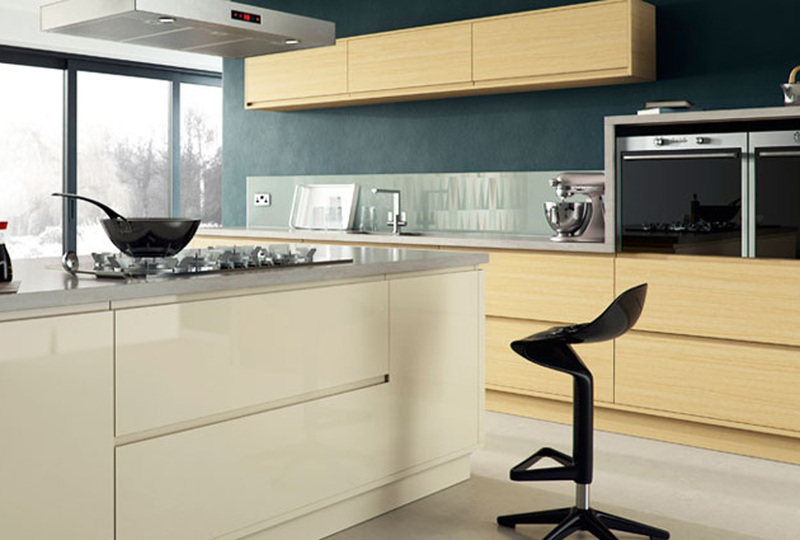 We can offer the finest, bespoke cabinetry with a dedication to quality,finish and an immaculate attention to detail. 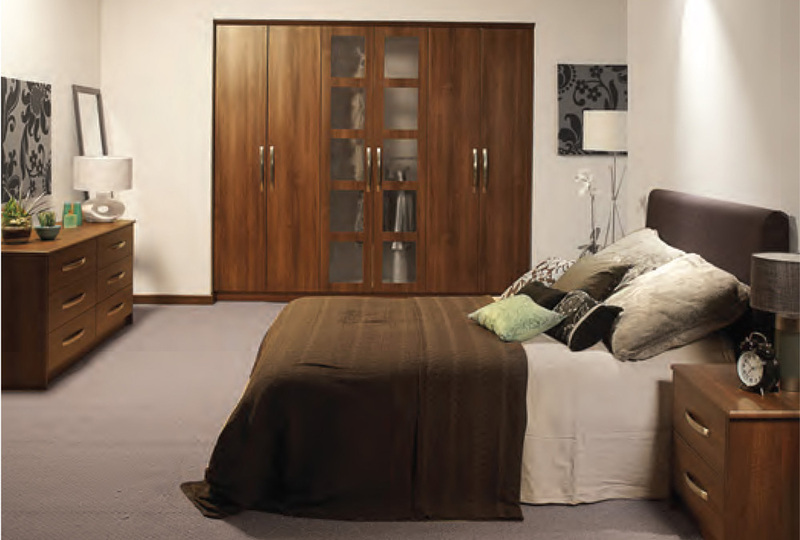 Our made to measure sliding door systems are the perfect solution for optimising the amount of usable storage space.